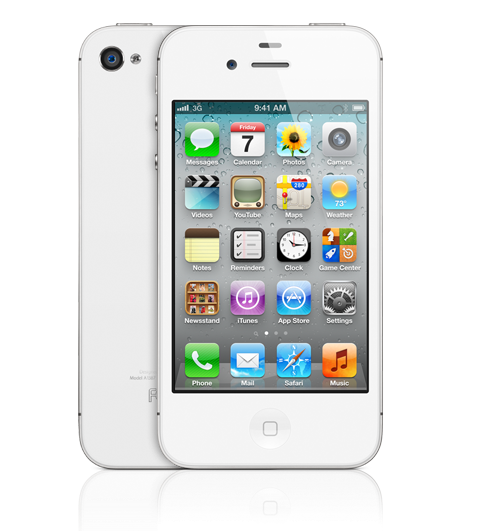 Apple released long awaited and much discussed iPhone 4s on 4th October 2011. 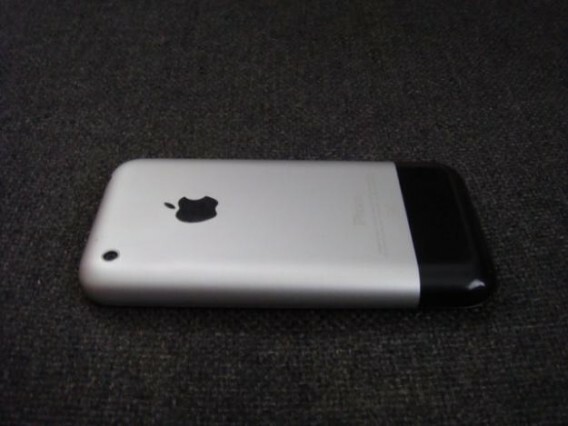 This is the same model as to what many people rumored to be iPhone 5. 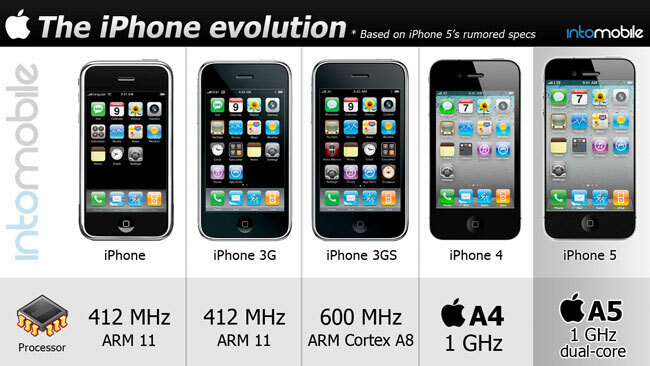 The feautres on Apple website suggests this is an effort by Apple to steady its ground in the market before a bigger iPhone 5 release next year. But what are your analysis on this release. We are presenting some images and specs of this latest release.